Publication of the annual report; ‘General Ophthalmic Services activity statistics for England, year ending 31st March 2018,’ may have led to a tsunami of excitement in the world of optometry and dispensing optics. But in actual fact, I suspect it may be more a very gentle ripple in the otherwise calm waters of optical politics and for most of those who are even aware of the publication, it is filed under ‘read tomorrow’; and, of course, tomorrow never comes. So what is this report and what are its implications? The GOS document is the result of a detailed information gathering exercise by NHS digital, taken from GOS forms for NHS sight tests, vouchers and repairs. This then gives a summary of information about GOS activity in England for the financial year 1 April 2017 to 31 March 2018, together with a time series from 2002-03. Interestingly, in the background to the report it states that ‘NHS Digital provides accessible, high quality and timely information to improve decision making and help frontline staff deliver better care’, and goes on to suggest that the reports, ‘are used by national policy makers to help develop future policy and by local NHS managers to help design local services’. I’m sure both these statements are eminently sensible, but are we really making decisions for the future based on the information from the report and its insights into trends within our sector? The headline figure in the report is that the number of NHS-funded sight tests carried out in 2017-18 was 13,032,582, an increase of 0.3 per cent on 2016-17. Looking at the period 2003-2012 there has been a steady year on year increase in NHS sight tests. However, since 2012 increases have been very modest, and even a fall in one year. Since the number of elderly who qualify for NHS sight tests has increased it is reasonable to expect that we should have seen an increase in the number of sight tests per head of population. Yet, if we compare 2018 to 2017 the number of sight tests per 100,000 head of population is virtually static – 23,925 in 2017 and 23,994 in 2018. In fact, compared to 2014, there were slightly less. Does this mean that as an industry we are not getting the message across that sight tests are an important part of any health care regime? If the evidence in front of us is that we are not educating the public should we be doing something about it? Another interesting figure is that each optometrist now conducts 1,006 NHS sight tests per year. This number has dropped consistently over the last 15 years, since in 2003 it was about 25% higher at 1,240. 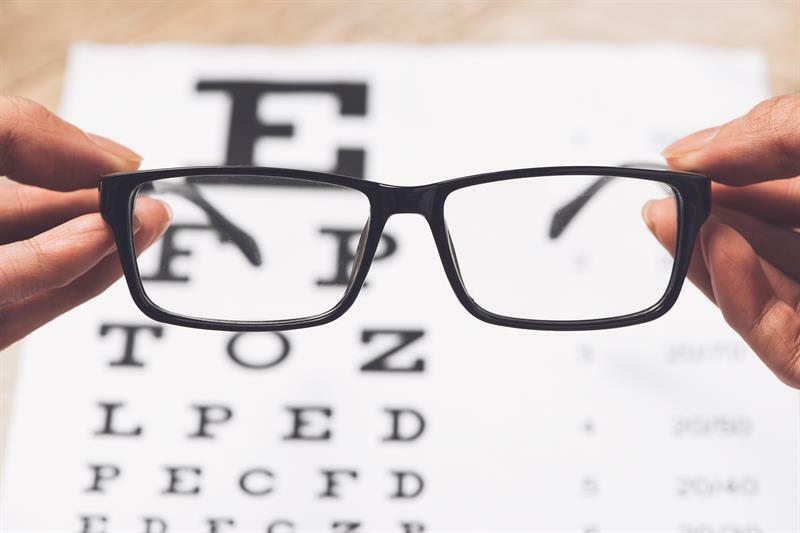 Making an assumption that NHS sight tests are perhaps 65% of the total number of sight tests, then the average optometrist does around 1,500 sight tests per year or 34 per week or 7 per day for a full time professional – not an exhaustive workload. The decreasing workload may not come as a surprise given the growth in the number of optometrists; however, I doubt if other work such as minor eye conditions is replacing the fall in sight test work. And yet the list of new universities which have started a new optometry course – or about to – reads like all the stops on a train from London to Glasgow, with a detour via Bristol. In summary, the overall picture from the NHS statistics is one of falling sight test numbers per head of population. This is combined with falling workloads for the current optometric community as we have more optometrists and more in the pipeline. This is not a good scenario for us going forward and something should be done to address this imbalance. Increasing student numbers is a market dynamic that is difficult to control as it is university led and they will want to run courses that are well subscribed with currently high post-qualification employment levels. What is in our control to do something about, and I believe the evidence is there to support this, is that as an industry we should be taking positive action to increase sight test numbers. At the moment it appears as if we are going backwards and so we must be more effective in getting our message across to policy makers, such as public health and local NHS managers, plus the general public, that regular sight tests are important.